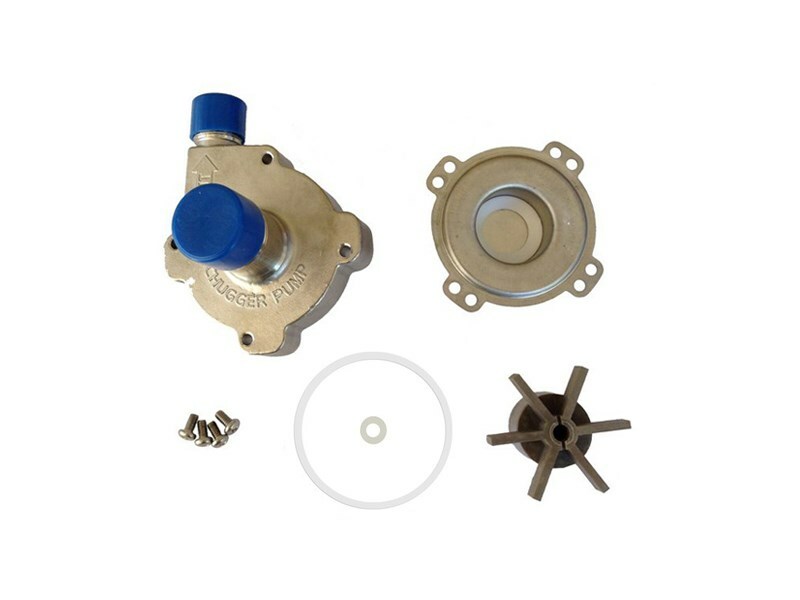 Poly CPPS-IN-1 Plastic Polysulfone (Front Housing), 316 Stainless Steel (Rear Housing), Teflon (Thrust Washer), Clear Silicone (O-Ring), Polysulfone (Impeller). 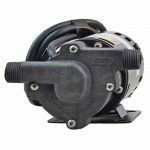 CHUGGER PUMP® is warranted only against defects in workmanship for a period of 6 months from the date of purchase. 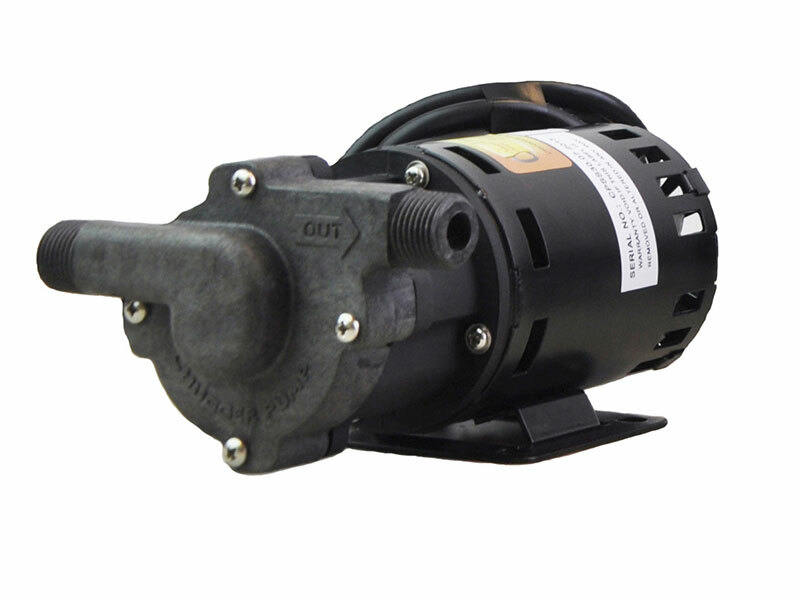 DO NOT RUN THE PUMP DRY, it will not be covered under warranty. A SQUEALING SOUND IS A WARNING YOU ARE RUNNING THE PUMP WITH NO FLUID! 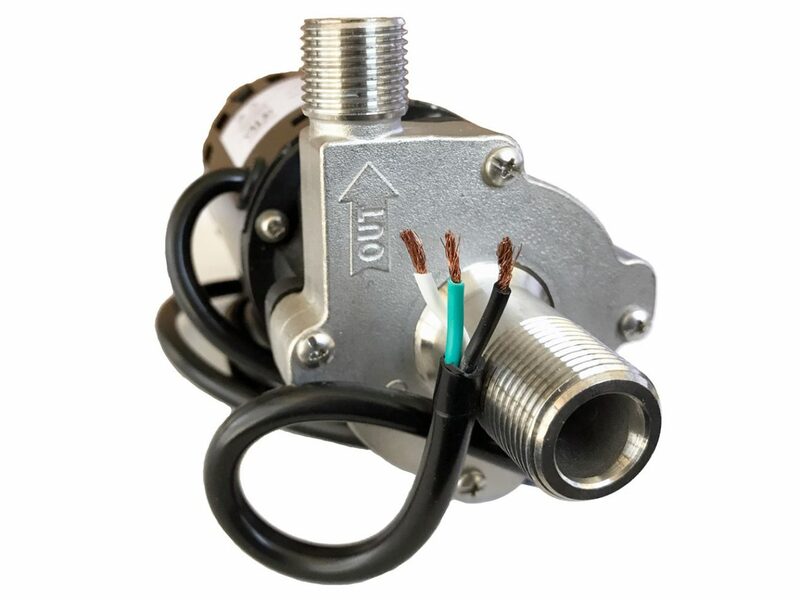 DO NOT PLUMB INLET TUBING OR CONNECTIONS WITH LESS THAN 1/2" FULL PORT FITTINGS. THIS WILL RESULT IN CAVITATION AND PROBLEMS WITH YOUR PUMP!!!! 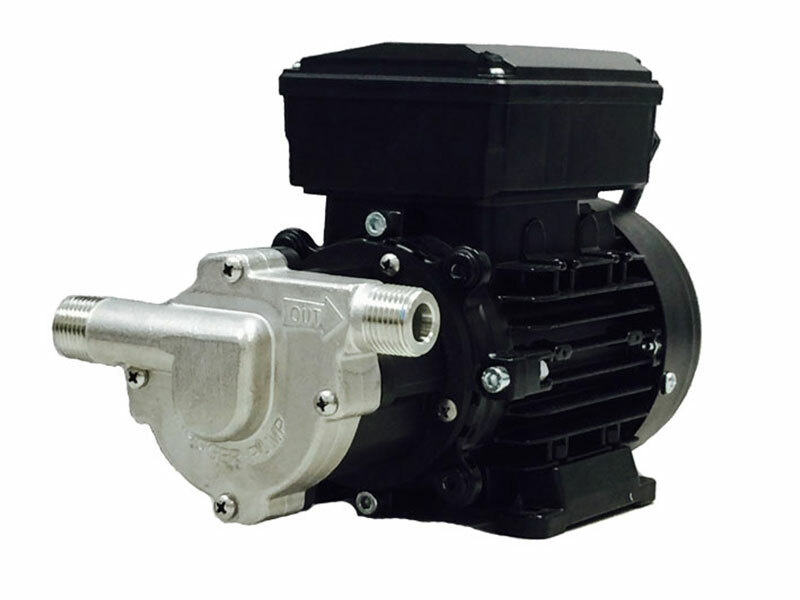 We will support our pumps but will not accept returns for cases that are not manufacturers defects.